Home / Insights / Is Your Office Lease Expiring? Is your office lease expiring? Your lease is expiring and it’s time to start reviewing your contract to assess your options. Are you going to renegotiate your lease to stay in your current space or relocate? This article will guide you on how to prepare for your lease expiry, the steps involved and who you should be talking to. If you have decided to stay then the best course of action is to seek professional property advice when renegotiating your rent. Hiring a commercial agent to coordinate and negotiate your terms with your landlord is the best strategy to secure the best lease and terms or your business. Get in touch for advice on how to maximise the terms of your new lease. 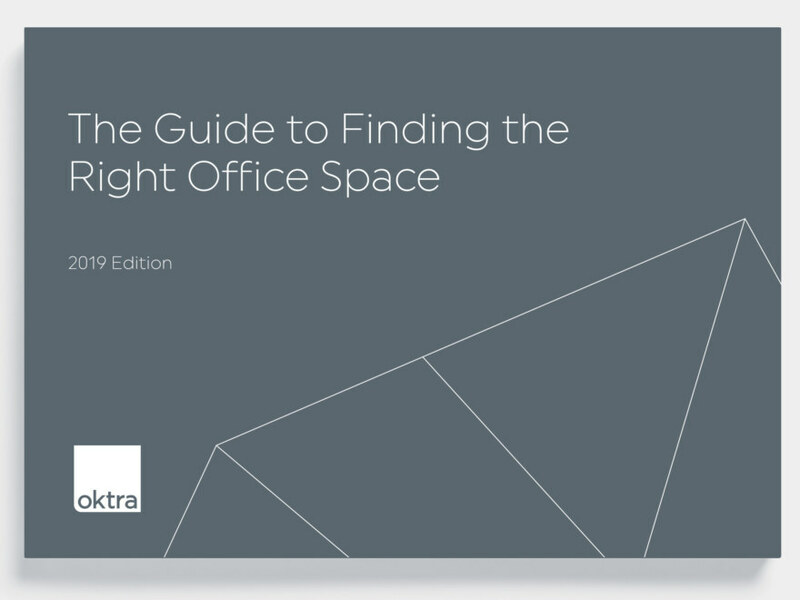 As a guide, we suggest beginning your search for your new office space 18 months before the date you want to move in. Find out your dilapidation liability in your current building i.e. what condition your lease states the property should be in after your departure. Then you can assess how expensive it will be to move or if it’s even possible. Build your team: you will need strong support from agents, contractors and legal advisors throughout the process to stay informed and on target. Start your property search to find the best space to suit your requirements. With the right plan, budgeting and support it is possible to avoid expensive claims from your current landlord and save money for your new space. 18 months before your lease ends – It never hurts to be prepared ahead of time. You should engage a commercial agent to begin your market analysis. This will put you in the strongest position possible and you may even find an unmissable opportunity and leave your current space earlier than planned. 15 months before your lease ends – You should now begin your property search. Being prepared for this step is key to ensuring you have a selection of spaces to choose from that match your requirements. 9 months before your lease ends – It is important to consider how the physical space balances with your future ambitions and business objectives. This is where an effective fit out partner is required and you will be negotiating the terms of your new lease. 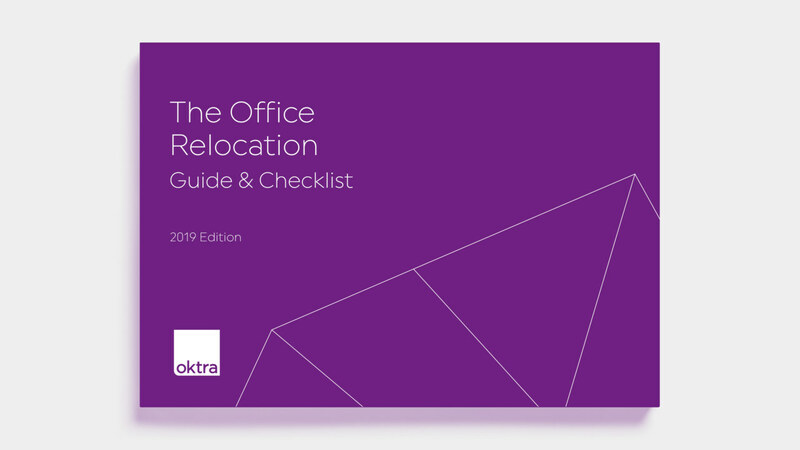 6 months before your lease ends – You should have secured your new building, selected your fit out partner and finalised your exit and move in strategy. Regardless of your decision to stay or go, your landlord will be reviewing their options for the building and your space. Whether it’s increasing the rent at the renewal stages or redeveloping the entire building, approach your landlord early (up to 24 months before lease expiry for large-scale projects) to find out their long-term goals. Keep an open dialogue with your landlord as fluctuating economic and market conditions will have an effect on their overall objectives. 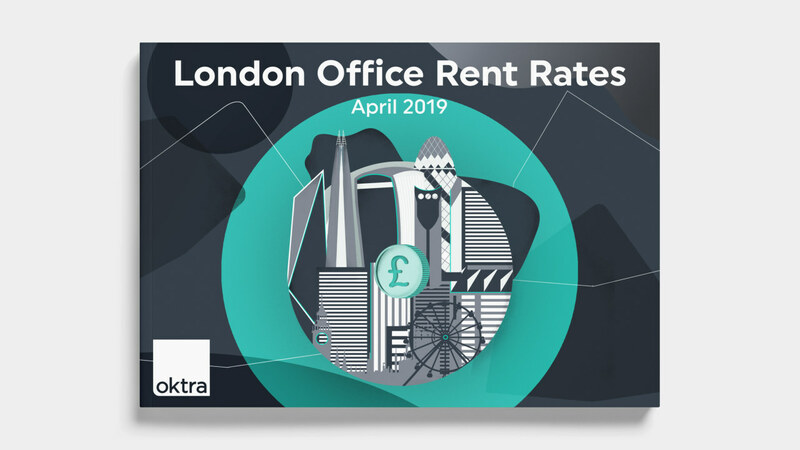 Commercial agents have the knowledge and experience of the property rental market and choice locations that can be vital to your company’s selection criteria and success. Depending on the size of your organisation and current market conditions, you should begin this process 18 months prior to your lease expiration. It can take two years or more to complete the lease and relocation process for large or complex assignments. Your agent’s role doesn’t cease with securing the new property. A team of competent chartered surveyors should provide site surveys, condition schedules and confirm the legal requirements of the potential workplace meet the required standards and your own business needs. Your surveyors will work alongside you from 12 months in the process; all the way through to your moving in date. 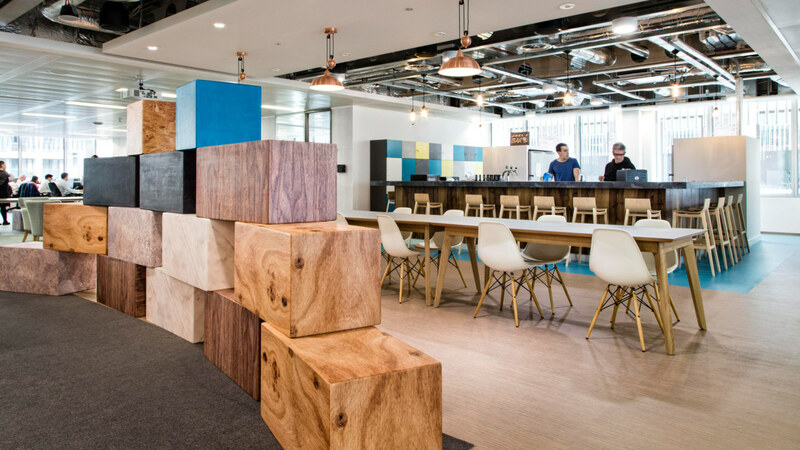 No matter the size of the project, finding the right fit out partner to create a physical workspace that fulfils your business requirements will define your long-term success. With so much involved in the design and construction of the new space: from optimising branding, improving employee motivation and performance to cost savings through energy realisations and space planning, it’s a good idea to begin searching for the right fit out company 12 to 6 months prior to your lease expiry. An office design and fit out company will evaluate your current office to assess the best option for your business and your future plans. They will advise you on the considerations for both staying and renegotiating and relocating to a new space. Arrange a Free consultation with one of our team to find out more. Renting commercial property is a major financial decision. You should engage a financial team 24-18 months before your lease expires and ask them to draw up a budget forecast. If you are drawing closer to your lease expiry, you should consult with them immediately to review your current real estate costs and align them with your overall business strategy. Commercial property transactions can be complicated and we advise consulting with commercial property solicitors at the start of the process (18 months prior to lease expiration) to advise on your lease obligations in terms of the notice period, rent review and dilapidations.